St Petersburg Pet Care Planning Lawyer | DeLoach, Hofstra & Cavonis, P.A. 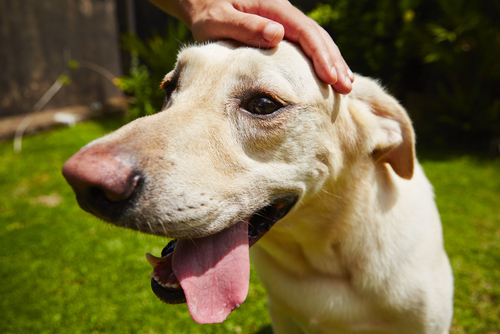 As a responsible pet owner you do everything you can to ensure the health and well-being of your beloved friend. However, even loving and dependable owners often do not think about what will happen to their friend if something unexpected happens to them. If you die or become incapacitated, who will provide for your beloved pets? At DeLoach, Hofstra & Cavonis, P.A., we have done extensive work in the pet care and estate planning arena. We will work to provide a practical, effective and efficient estate plan to make sure your pets and money are protected. Attorney D. "Rep" DeLoach, III deals with pets in his personal and professional life. He is a Board Member of SPCA Tampa Bay and is also a frequent lecturer on pet planning and pet trusts. Rep's goal is to work to make sure your assets are used effectively, your wishes are followed and that your loved ones are properly taken care of. While not everyone needs a pet trust, this may be the best way to leave money to a trusted friend, relative or professional to make sure your pet is provided for. This way, you know that your money and pet are taken care of and that your assets are distributed to the correct place upon their passing.